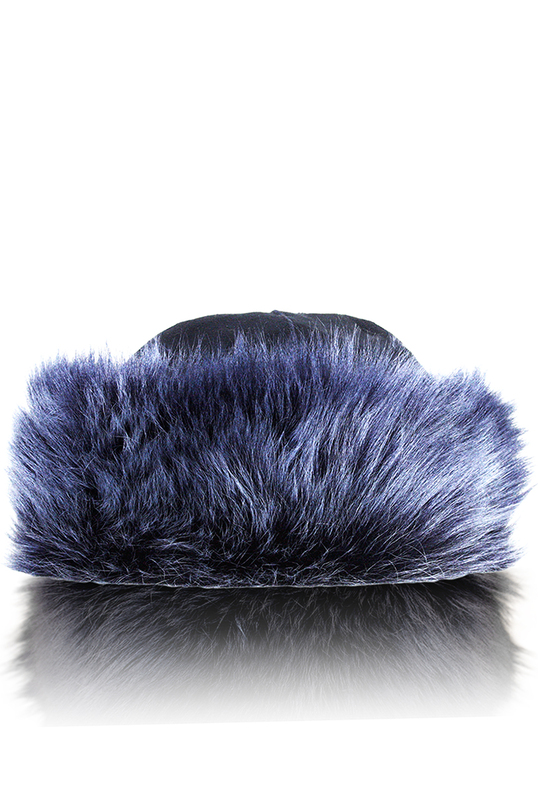 The classic ladies shearling hat is crafted using the softest shearling. Timelessly elegant this piece can be paired with any winter outfit for a glamorous framed look. 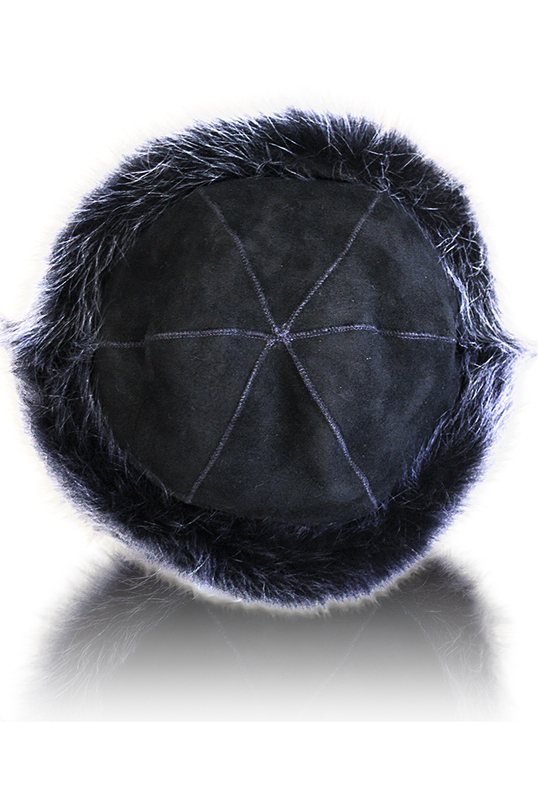 Versatility & practicality are the dominating features of this piece; you won’t find another winter hat like this.